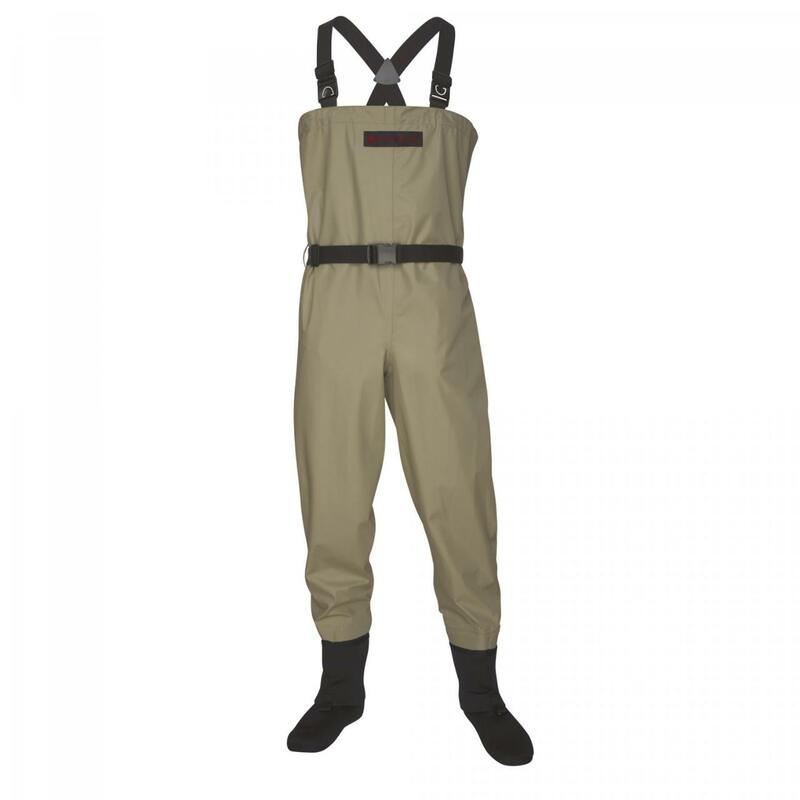 Basic shell type wading gear. 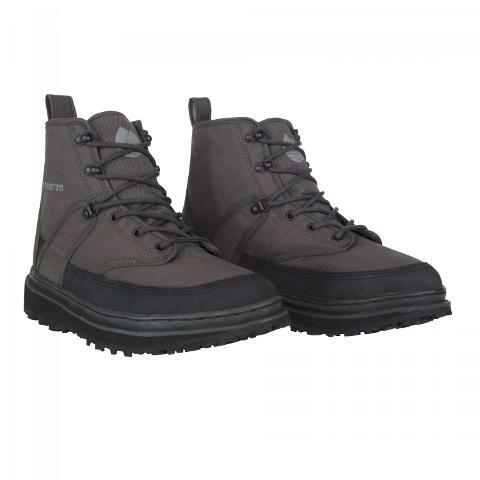 Redington Crosswater waders and Palix River wading boots. 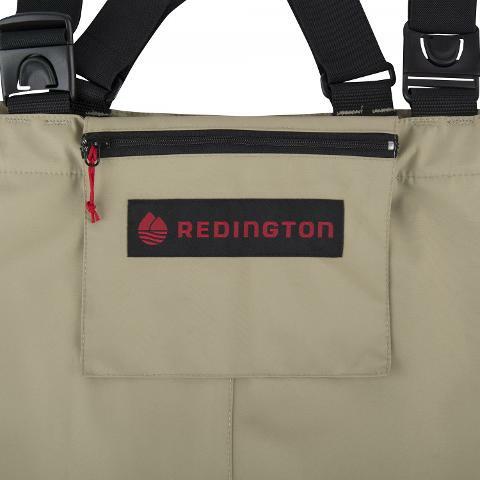 Rentals should be returned clean wet is okay and are due at the Fly Shop by 5:00 pm the day of return. Rental gear severely damaged during rentals or returned dirty will incur $20 cleaning fee or require replacement by the client. If replacement is required the client will be given credit for 50% of the amount paid for the rental toward the purchase of replacement gear at the Sitka Alaska Outfitters Fly Shop.